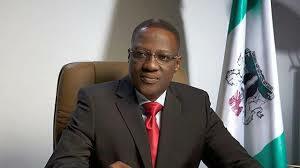 Kwara State Pay Under-fifteen Athlete Entitlements – Royal Times of Nigeria. Kwara state athletes at the just concluded National Youth Games, NYG, have been paid all entitlements and camp allowances. 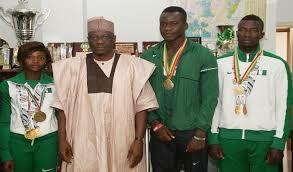 The athletes were paid the agreed sum of fifteen thousand naira for the duration of their eleven days in camp. Speaking with Royal FM this morning, the commissioner for sports and youth development Alhaji Muyideen Alalade said all the athletes who represented the state at the National youth games were paid on Monday evening and the officials of the athletes will be paid before the end of today. It would be recalled that the athletes took to the streets of Ilorin on Monday afternoon expressing their regret over representing the state at the NYG and demanding the state government pay their camp allowances. Team Kwara finished ninth on the medals table of the national youth games with five gold, nine silver and four bronze medals, a decline from the last edition when they finished fourth on the medal table.